Are you struggling to find a new job? Is it taking much longer than you expected? Are you starting to lose confidence about getting another job? If every little thing is starting to feel really hard and you’re feeling fed up, you may be making one, or more, of the 7 deadly mistakes of job seekers. If you keep doing what you’ve always done, you’ll get what you’ve always got. It’s time to regroup, rethink and reassess your strategy. Perhaps you’re looking for a new role due to a redundancy, or perhaps you quit because you couldn’t stand it anymore or perhaps you were let go for a multitude of reasons. You may still be hurting from being in a difficult situation for too. A big mistake that job seekers make is to go for interviews when they are still feeling emotional and their confidence is at low ebb. Market yourself AFTER you have acknowledged the change, accepted your situation and gained clarity about what you really want. Take steps to manage your stress levels so you will market yourself with confidence. When you feel vulnerable, remember you are still the same competent professional you’ve always been and you have a mountain of value to offer the right employer in the right environment. If you don’t believe in yourself, who will? Employers are looking for professionals who believe in their abilities and know that they can hit the ground running without any emotional baggage. 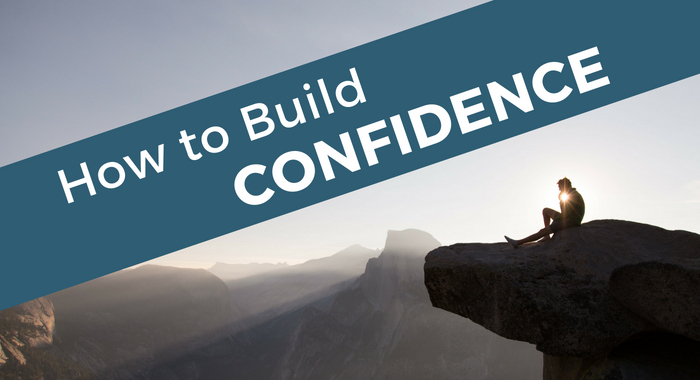 Take time to rebuild your self-confidence and get into the right frame of mind for the job search. Help is here: How to Build Confidence is a supportive online course that will guide you step-by-step to manage your stress levels and gain control of the job search process. Have you assessed what drives you in your career, and do you know what your specific skills, knowledge and key motivators are? You may be applying for roles that are not suited to you. To make successful applications you must know what makes you tick and be able to explain to recruiters and hiring managers why any role appeals to you. As you go through to the interview process, employers will want to know how close a ‘fit’ you are to their needs, their corporate culture and team environment. You need to prepare well so that you eloquently communicate your value, key drivers and also project confidence and authenticity with your responses. Are you sending out the same generic resume and cover letter for every application? You may have sent out dozens of applications online and not receive any positive responses. Your resume and cover letter often are the first point of contact with the screener. If it is generic and the reader has to search too hard for the skills, experience and key words they are seeking, your resumé will end up in the bin. 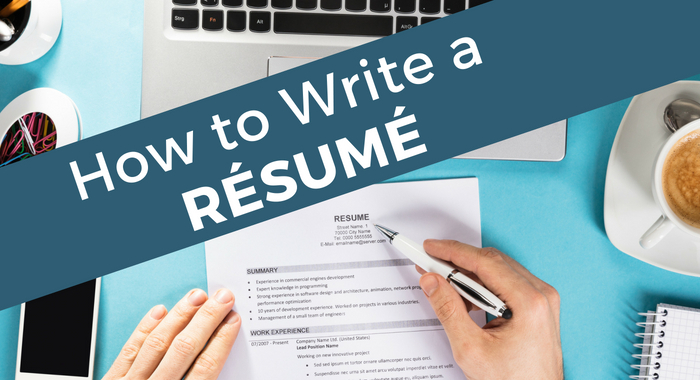 Take time to tailor your resume and cover letter for each and every role. When people ask you how they can help you, do you know exactly what you’ll say? 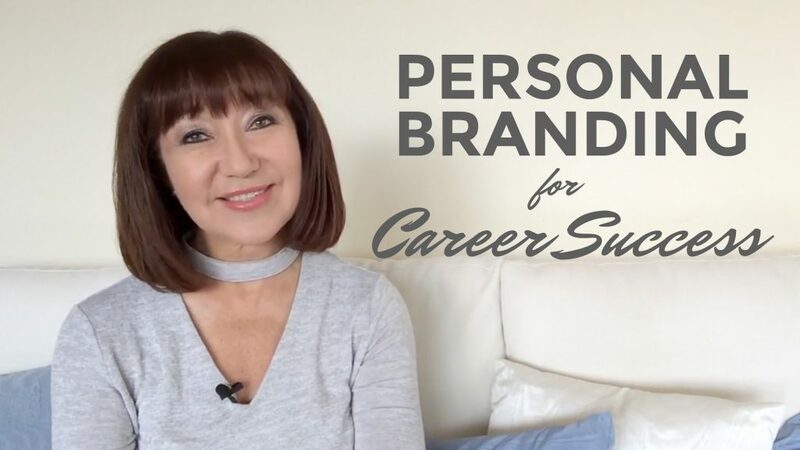 How to Write a Resumé is a comprehensive online course that guides you step-by-step to create a powerful and tailored resumé and cover letters PLUS how to leverage your Referees for success. Have you thought about the image you are projecting to others in person and online? Before recruiters and hiring managers meet you they will check you out and the first place they will look is on LinkedIn. They will form an opinion of you based on your online profile (good or bad), before they meet you and shake your hand. Have you positioned yourself professionally and authentically? Authenticity, passion and a positive attitude are what screeners are looking for in candidates in addition to skills, knowledge and experience. Have you done your research to find out what will be appropriate to wear to each interview? You only get a few seconds to make a first impression so you want to make it a good one! You must be aware of how others perceive you when you walk into a room and know that the impression is positive. Have you been focusing mainly on advertised roles and missing out on expanding your network to uncover the hidden jobs? Perhaps you don’t know how to network effectively, what to say and what to ask for. 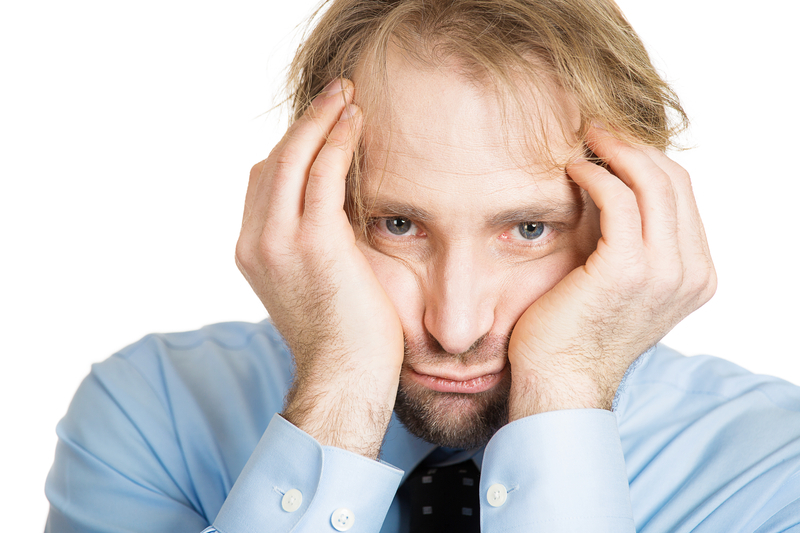 Are you getting frustrated with recruitment consultants? You need to know how to approach roles that are advertised on online job boards, on recruiter sites, on company websites. You must learn how to work with recruiters so that they will want to help you to secure your next job. And most importantly, you must build your confidence to be able to expand your network so that people get to know, to like and to trust you. When that happens then they will know if you are a good fit for any role and will be suitable in their company or team culture. Do you know how to prepare properly for your interviews? Do you get anxious and forget what to say? Do you have good examples to show your capabilities? Or do you oversell and come across with an over exaggerated level of confidence? The key to successful interviewing is to prepare, prepare, prepare! Employers are looking for someone to provide the functional skills they need, and the soft skills, for the role. The are seeking someone who is willing to work in the way that fits with the organisation’s requirements and gets along with the team. You must position yourself as the solution to THEIR problems. In order to convey your suitability you must research, practice your interview techniques, listen carefully to the questions, answer questions with solid examples of your successes. Of course you must know what to do at the end of interviews and also what to do AFTER the interview and how to follow up too. To prepare for when the offers come in, have you researched what the market rate is for the role? Do you know how to start negotiations to secure a great salary package? Do you know how to ask for what you want? You must benchmark the norm for the position, the number of years experience, within your industry, and in the size of organisation you are targeting. When you do accept a new role, what about the on-boarding process? Do you know how to develop good working relationships early on, and get some wins on the board without looking like the ‘eager new employee’ during the crucial first 90 days in the role? Set yourself up for success. Learn how to plan those first 30-60-90 days. If any of these 7 deadly mistakes resonate with you, it’s now time to take action. Book in for an exploratory chat. Take every measure to build your confidence, do your research, prepare well for each step in the job search process, and you will be successful! Wishing you good luck, much success and happiness in your new role! Jane Jackson is a Career Management Coach, author off #1 Amazon bestseller, Navigating Career Crossroads, and host of Your Career Podcast where she interviews fascinating professionals who have made amazing career changes.